Photoshop has long been gaining popularity among designers. That is why to this day remains a key tool in their work. But modern technology is developing rapidly all that leads to the appearance of new programs, greatly simplifying the process of creating websites / mobile apps. Such tools give designers great opportunities, as well as becoming an alternative to Photoshop is a quick and easy to learn. In this article we will talk about 6 Tools, it is worth paying attention to in 2016. This tool is more reminiscent of analogue Photoshop. 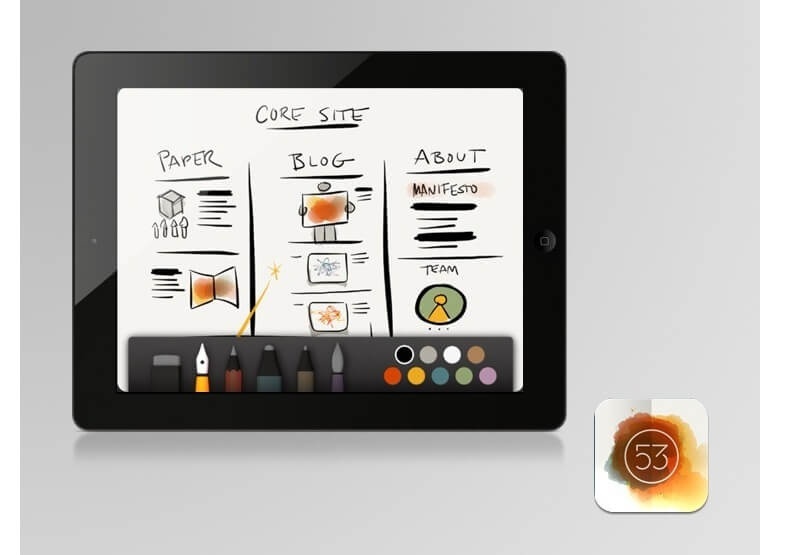 Many web designers say the effectiveness of sketches, as well as great performance. In addition, this tool has advanced features that can also be attributed to the advantages. To master sketch is quite simple, and therefore, can not spend a lot of time to study it, get started right away what is most important, the development of design. Canva – ideal program for those who are just beginning to learn web design. With it you will be able to develop creative thinking and create a first draft. And for more experienced designers Canva – a great opportunity to generate ideas in a lightweight format, and, if necessary, modify them in another application. This tool is an addition to the application Adobe Suite. It helps to choose the right colors for the project and saves it for future developments. 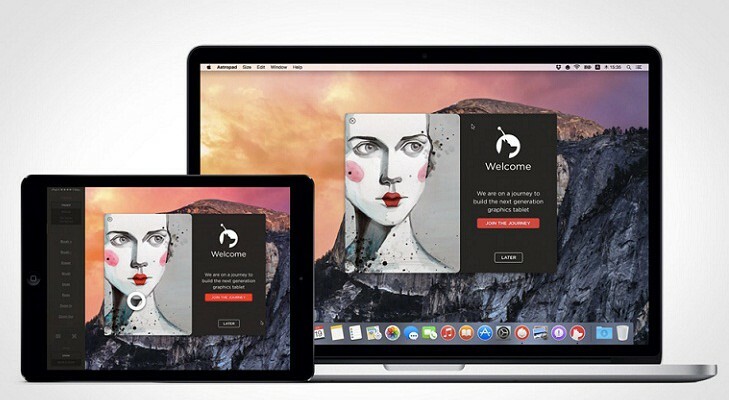 And another plus – compatible Photoshop and Illustrator. Graphic tablet – irreplaceable thing in the work of the designer, but there are situations where it may not be there. Come to the aid this instrument, which is compatible with IPad. In this application has a feature that allows the hand to rest on the drawing, but at the same time work is not interrupted. We think we should long to explain why designers need to have a large selection of fonts when working on a project. But, unfortunately, the availability of PC and Mac rather limited. And in this case, it may be useful FrontBook. It provides a set of fonts for every taste, and in addition you to view new items and after their purchase. If you need a tool that will accelerate the creation of your projects / sketches, then Paper surely you’ll be pleased. The application is designed for IPad, and helps to be more mobile, that is to work on the design even on the road, do not have to spend time at the PC. Paper – similarity album sheets, on which work can be divided into different types. In addition, the presence of an extra stylus, which will also help increase productivity.